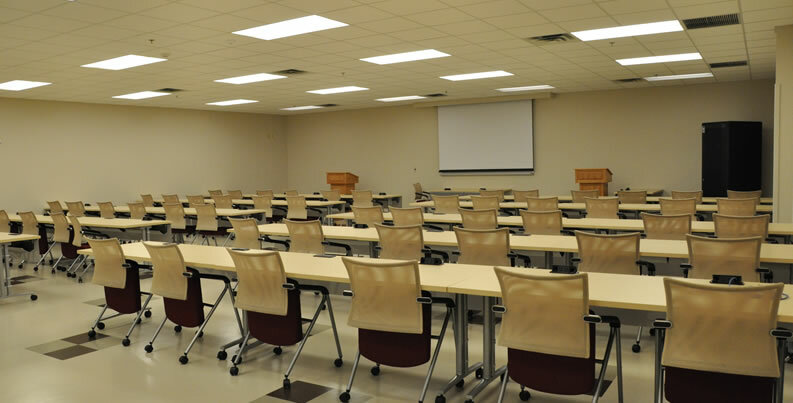 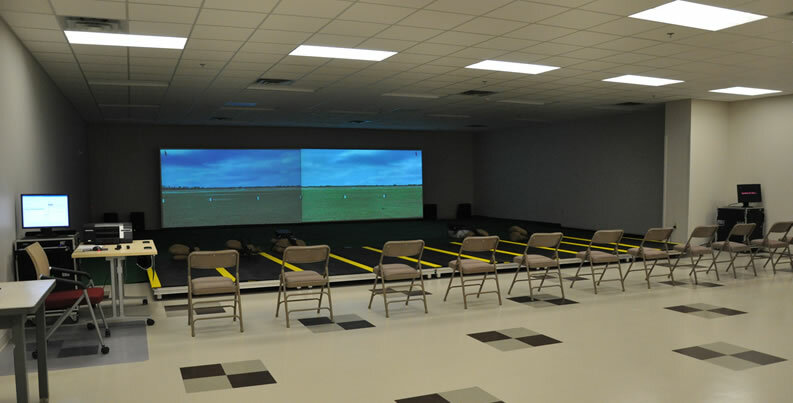 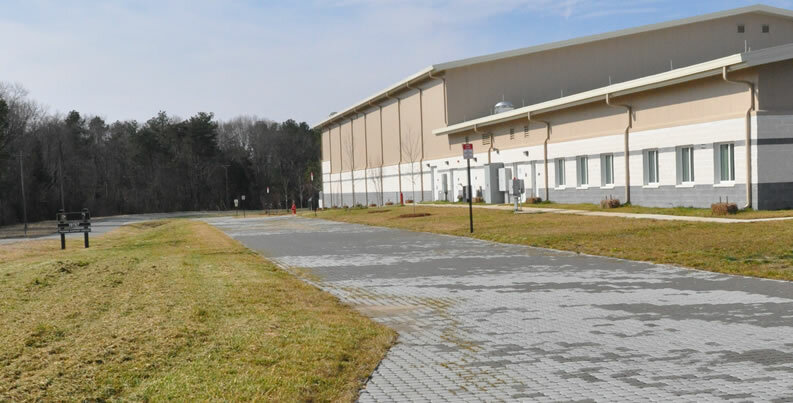 This design/bid/build project included the construction of the Training Support Center (TSC) and the Training Aids Center (TAC) at Ft. AP Hill, Va. 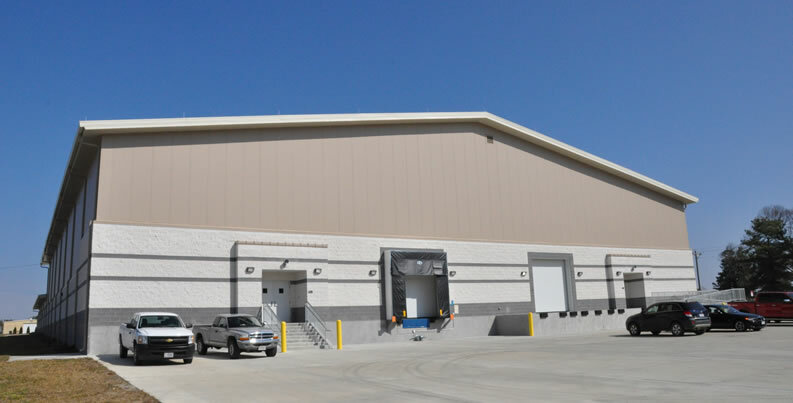 The TSC consists of a large warehouse, loading dock, administration and training areas to accommodate one Brigade Combat Team (BCT) with CASCOM on-site training. 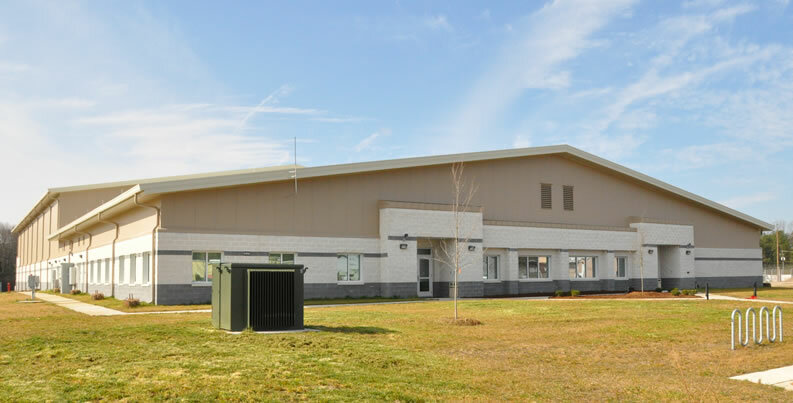 The TAC is comprised of a 50,000-sqare-foot pre-engineered metal building with brick veneer, insulated metal panels and standing seam metal roof, vehicle parking, and storm water management systems, as well as utility and communication connections. 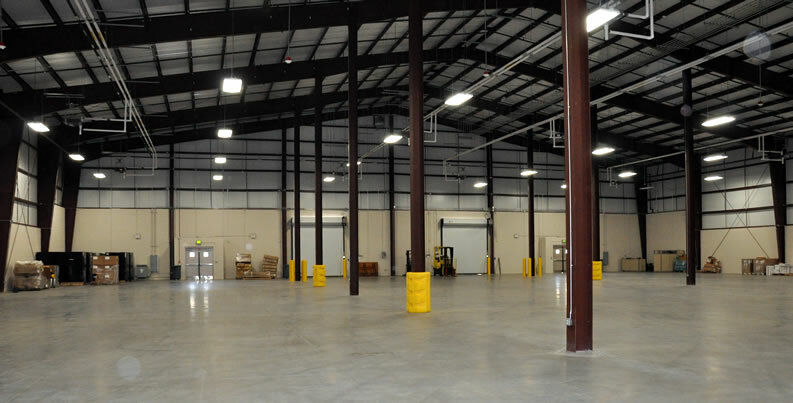 This facility was constructed to meet LEED Silver sustainability criteria. 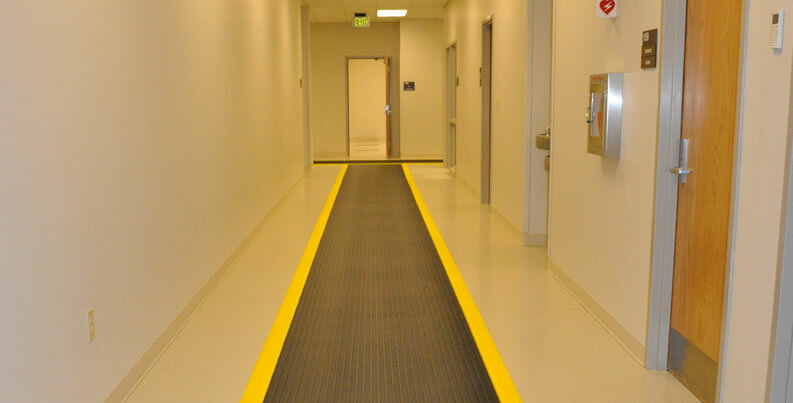 This project was completed safely, on time and on budget, and received an Outstanding CCASS Evaluation.